CSUDH lost a valuable member of the Toro family March 3. 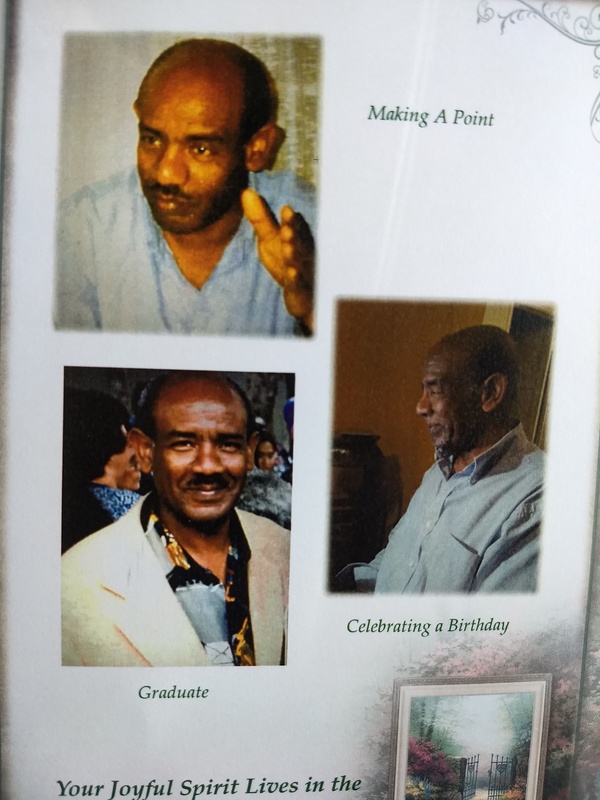 After a long battle with illness, Dr. Getachew Kidane, a biology professor for 22 years, passed away at age 70, in Torrance, California. Dr. Kidane was born in Dessie, Ethiopia Oct. 22, 1948 and pursued a degree in medical technology from Haile Selassie Medical School in Addis Ababa, Ethiopia. After a successful three years at the school, Dr. Kidane moved to the United States with little but his suitcase, a tennis racket, and a desire for a higher education. Kidane graduated with a degree in Biochemistry from CSUDH and moved on to complete his doctorate iin molecular biology from UCLA. After many years and two very impressive research grants in Rio de Janeiro, Brazil and Melbourne, Australia Dr. Kidane came back to his Alma Mater in 1990 to take up a post as an associate professor of mollecular biology and immunology. Dr. Kidane later became a tenured professor in the biology department and retired in 2012. Dr. Kidane was remembered fondly as a kind and gentle soul by his colleague and student Anthony Diaz, a senior instructional support technician in the biology department. Dr. John Thomlinson, the biology department chair, echoed those sentiments. Dr. Kidane’s funeral was held March 20 at Forest Lawn in Cypress. He is survived by fifteen siblings and many nieces and nephews.